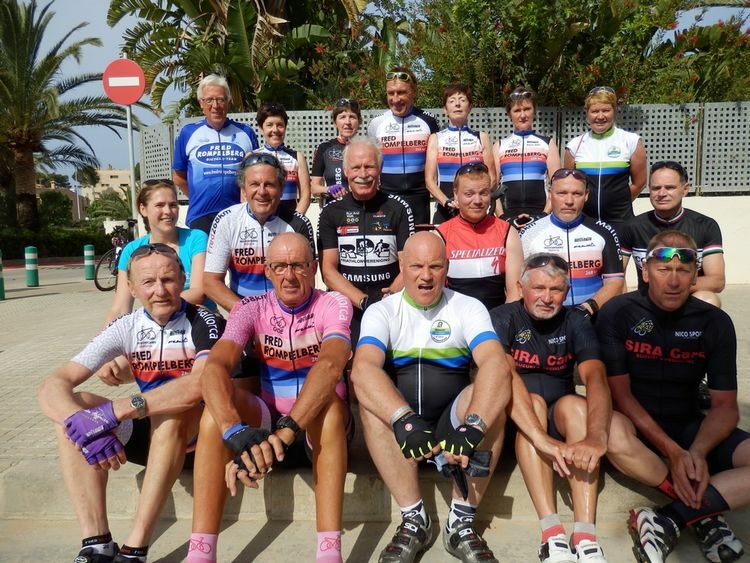 Laatste Nieuws over Fred Rompelberg Bicycling Team Mallorca >> Fred Rompelberg 268 km: Book now, the hotels are running really fast. Fred Rompelberg 268 km: Boek nu, de hotels lopen werkelijk snel vol. BOEK A U B NU, want de hotels lopen snel vol, vooral de maanden APRIL, MEI en JUNI. We hebben voor al onze gasten werkelijk superprijzen gemaakt. In onze prijzen zit het volgende: Hotel met half pension + transfer + de organisatie van het fietsen van het 60-koppig Fred Rompelberg Bicycle Team. 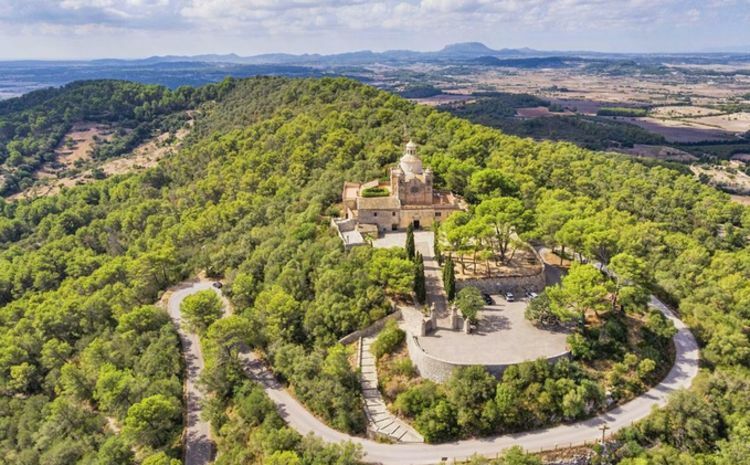 Op dit moment hebben we 20.3% meer boekingen dan het geweldige afgelopen fiets-seizoen 2018 op Mallorca. Sensationeel. Boek nu ons nieuwe fietsstation in Playa de Muro / Alcudia. We hebben een prachtig hotel in het noorden van het eiland voor jou gevonden, met super prijzen! 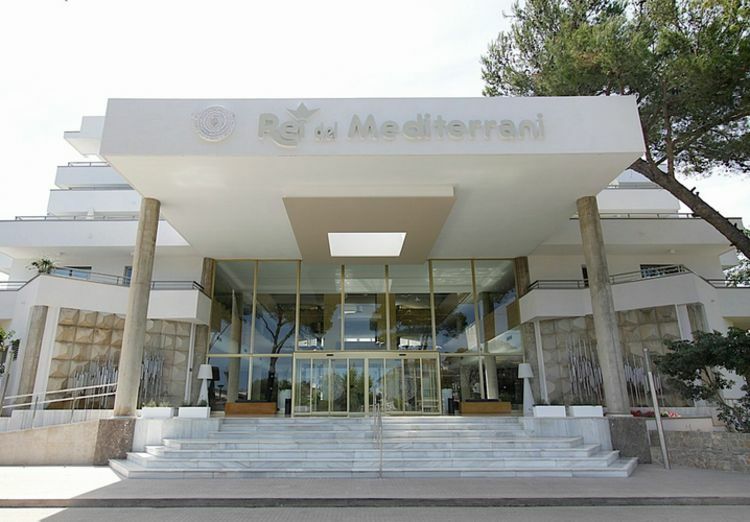 Hotel Rei del Mediterrani Palace. Zie prijzen voor dit hotel op onze website. Vrijdag 1 februari 2019 gaan Tiny Rompelberg, haar dochter Letizia en schoonzoon Jetse Scholma met de andere teamleden naar Mallorca om daar alles op te starten voor de enorme vele gasten die bij ons op bezoek komen op Mallorca, dit jaar. 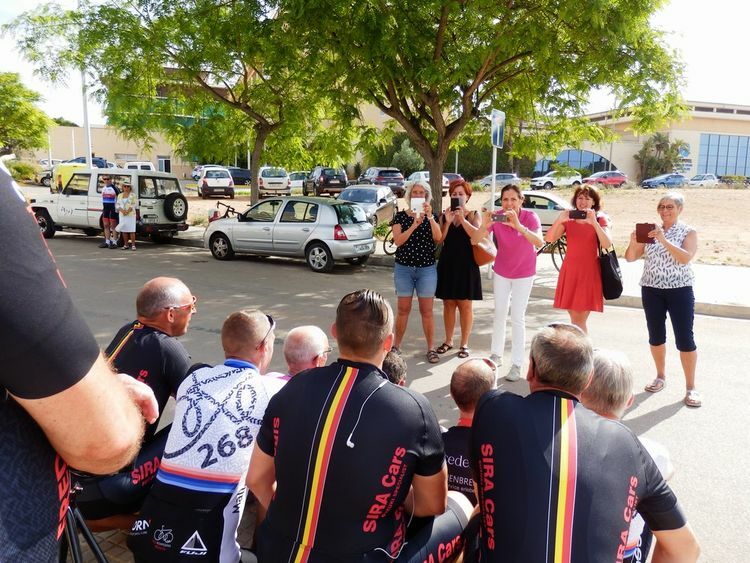 Op zaterdag 2 februari 2019 komen reeds de eerste gasten naar ons naar Mallorca en gaat het seizoen van start tot 16 juni 2019. Reeds 6 gratis reizen worden er verloot onder de gasten die bij ons een fietsreis naar Mallorca boeken. Contact mail: info@jolytravel.be of telefoon: 03 75 501 74. Heerlijk Mallorca de zon schijnt er ongeveer 300 dagen per jaar! Dat maakt Mallorca dè bestemming voor uw fietsvakantie! Fred Rompelberg 268 km: Buchen Sie jetzt, die Hotels laufen sehr schnell. 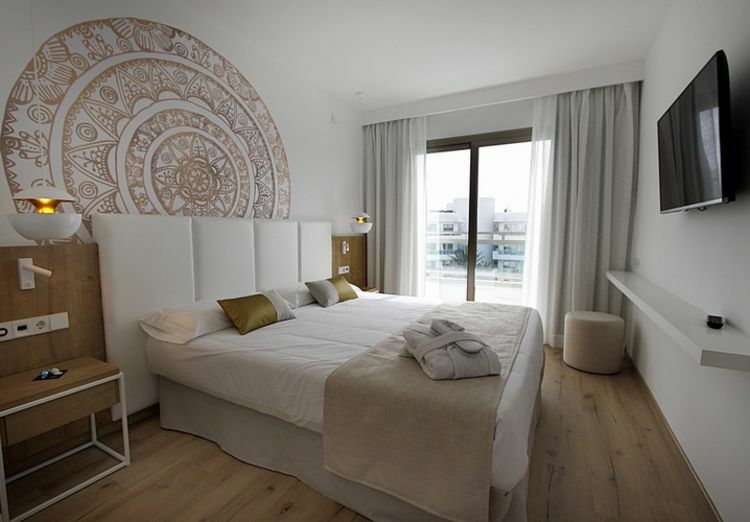 Geehrte und liebe Gäste von Mallorca, nochmals: Wenn Sie nach Mallorca kommen wollen, bitte buchen Sie jetzt, denn die Hotels sind bald alle besetzt. Vor allem in den Monaten APRIL, MAI und JUNI. Wir haben wirklich für alle unsere Gäste Superpreise gemacht. Im unsere Preis sind enthalten: Hotel mit Halbpension + Transfer (von Flughafen nach Hotel und zurück) und die Fahrrad-Service vom das Fred Rompelberg Bicycle Team. Im Moment haben wir 20.3% mehr Buchungen als das großartige letzte Saison 2018 auf Mallorca. Sensationell. Buchen Sie jetzt unsere neue Radsportstation in Playa de Muro / Alcudia. Wir haben im Norden der Insel für Sie ein sehr schönes Hotel gefunden, mit Super Preise. Siehe Preise für diese Hotel auf unserer Website. Freitag, den 1. Februar 2019 reisen Tiny Rompelberg, ihre Tochter Letizia und Schwiegersohn Jetse Scholma mit das andere Teammitgliedern nach Mallorca um dort für die vielen Gäste, die auf Mallorca zu uns auf Besuch kommen, alles in Gang zu setzen. Am Samstag, dem 2. Februar 2019, kommen schon die ersten Gäste zu uns nach Mallorca. Das Saison lauft bis zum 16. Juni 2019. 6 Gratis-Reisen werden unter den Gästen, die bei uns eine Fahrradreise nach Mallorca buchen, verlost. POLLMANN FLUGREISEN GmbH / Klosterstr. 15 47638 Straelen. Herrlich Mallorca, pro Jahr scheint die Sonne da 300 Tage! Dass macht Mallorca die Bestimmung für Ihren Radsportferien! BOOK PLEASE NOW, because the hotels are almost fully booked, especially the months APRIL, MAY and JUNE. We have really made super prizes for all our guests. These prices include the following: Hotel with half board + transfer + Cycling Service from the Fred Rompelberg Bicycle Team. At the moment, we have 20.3% more bookings than last great cycling season 2018 in Mallorca. Sensational. Book now into our new cycling station in Playa de Muro / Alcudia. In the north of the island we found a very special hotel for you, with super prices. See prices on our website. 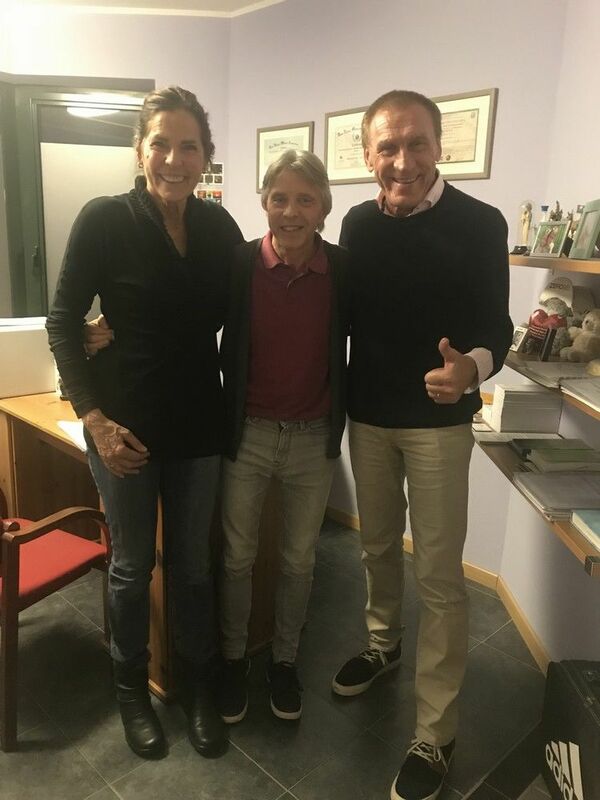 Friday, 1 February, 2019, Tiny Rompelberg, her daughter Letizia and son in law Jetse Scholma with the other team members go to Mallorca to start everything for the huge number of guests who visit us on Mallorca. 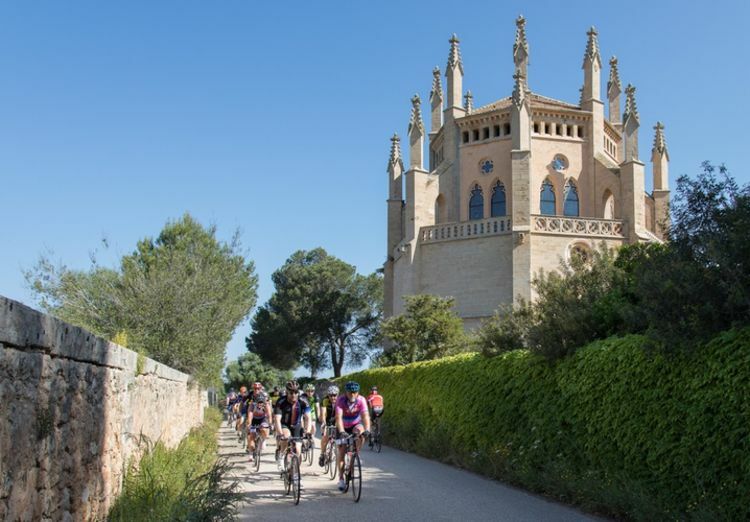 On Friday, February 2, 2019, the first guests will come to Mallorca and the season will start until June 16, 2019. 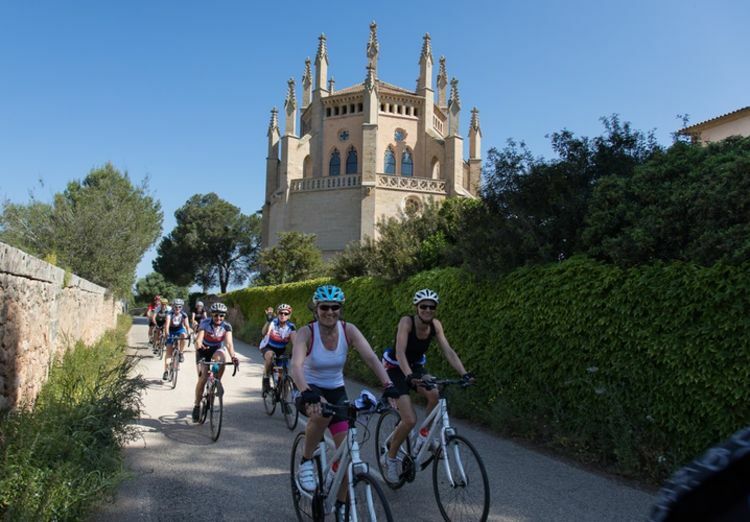 6 Free trips are raffled among the guests who book a bike trip to Mallorca with us. Contact mail: info@jolytravel.be or telephone: 03 75 501 74. 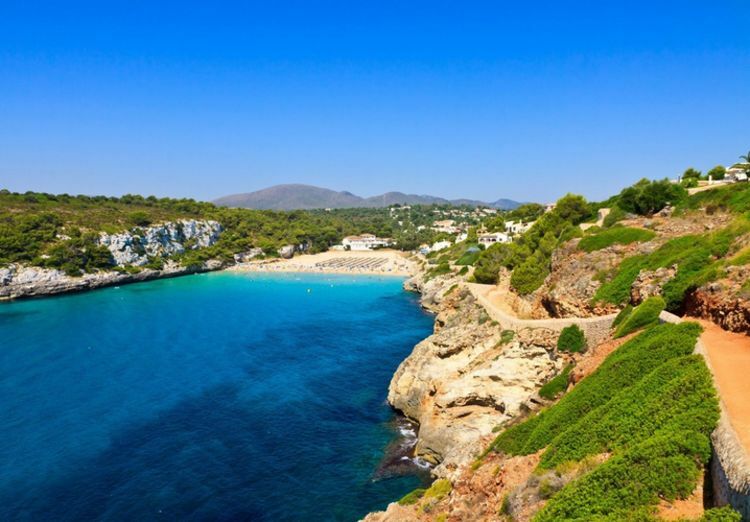 Beautiful Mallorca, the sun shines there about 300 days a year! That makes Mallorca the destination for your cycling holiday! 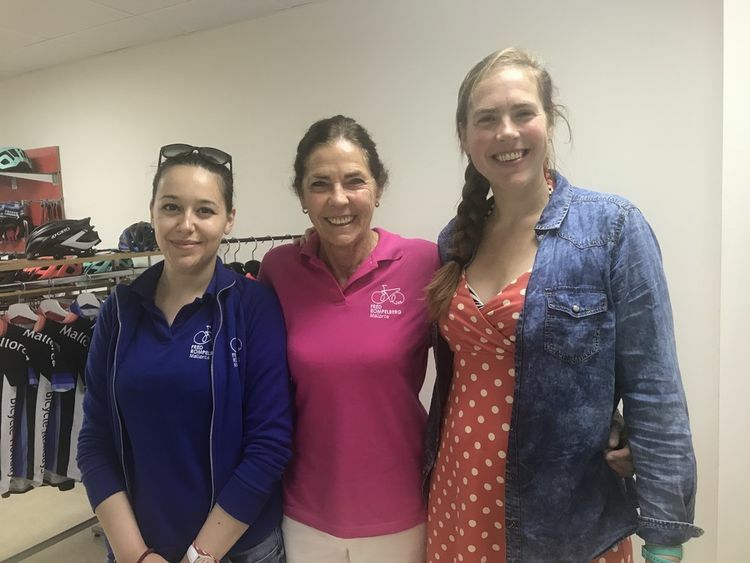 Totally ready for Mallorca, these 3 ladies are eager to receive the first guests on Mallorca. Petia, Tiny and Letizia, we wish you much success, lots of fun and especially a lot of health there on Mallorca. Holidays in Canada with Manny Fortin and Jaël St Louis. 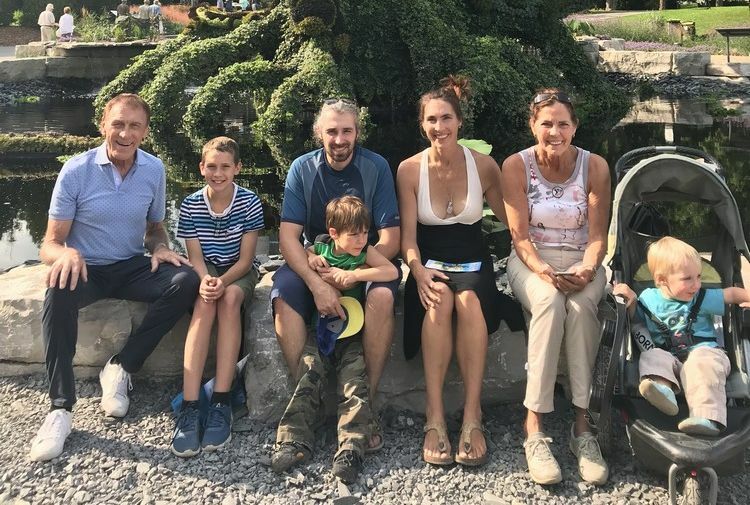 Holidays in Canada with Fred 268 km, Jaël St Louis, Dany Fortin, Manny Fortin, Tiziana and Tiny Rompelberg and Matis Fortin. 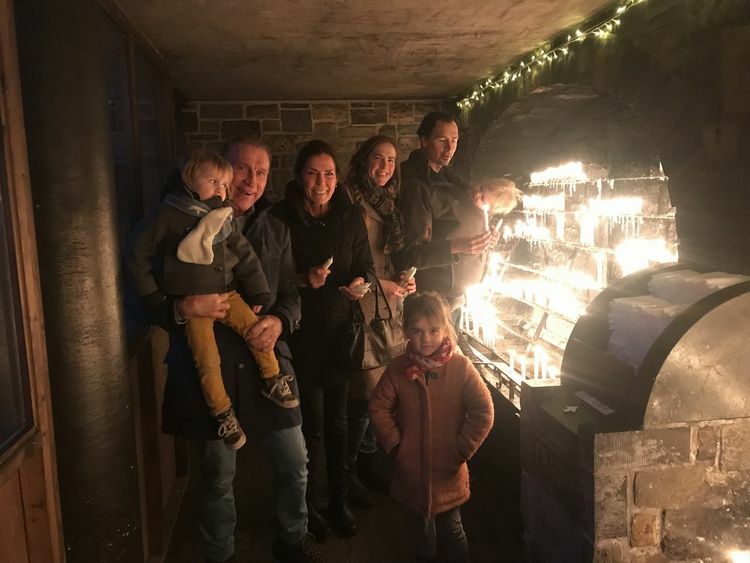 Banneux: December 24th, 2018: Family Rompelberg goes many years to Banneux to the Holy Virgin Mary, walking around 20 kilometers as penance. In the picture: Fred 268 km, Tiny and Letizia Rompelberg, Lieuwe, Mare, Ynze and Jetse Scholma. In the picture: Lieuwe Scholma, Fred 268 km, Tiny and Letizia Rompelberg, Mare and Jetse Scholma. 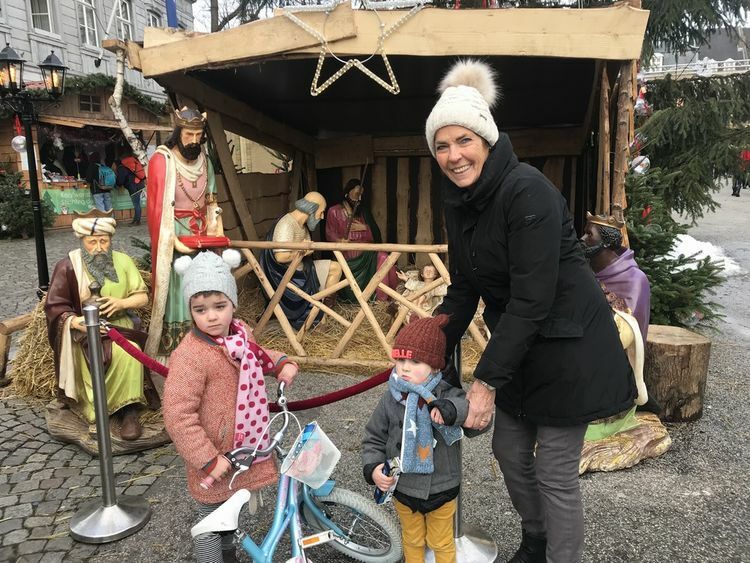 Mare, Lieuwe and Tiny Rompelberg, enjoying together the winter wonderland in Magic Maastricht, The Netherlands. Kris Vollon the wonder-doctor, the anti-aging doctor. 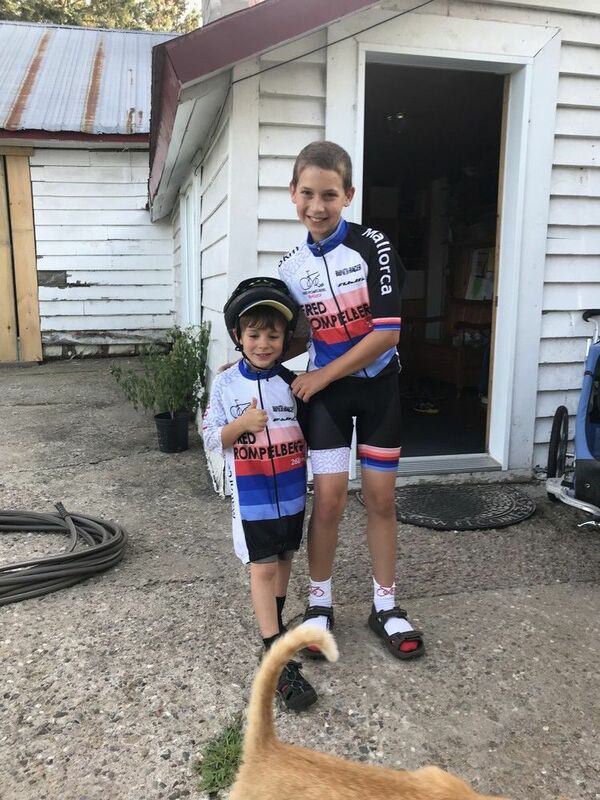 This doctor ensures that Tiny Rompelberg and Fred 268 km remain in a super condition. Thank you Kris we hope to enjoy your help for many years in super health. In the picture: Tiny Rompelberg, Kris Vollon and Fred 268 km. Is our new pride in the north of Mallorca, in Playa de Muro. From this luxury hotel we offer our complete bike service, including rental bikes, guided tours and evening program. In addition to standard 2-person rooms, this hotel also has luxury suites with private Jacuzzi on your own balcony! In 2016 the hotel was completely renovated. Facilities include an indoor pool, sauna with relaxation room, an attractive lobby and several cozy bars. After the ride there is the possibility to have a drink on the terrace on the adjacent Lago. The group of our teamleader Wolfgang Faber, ready to go with our hobby cyclists to make a nice tour on Mallorca. 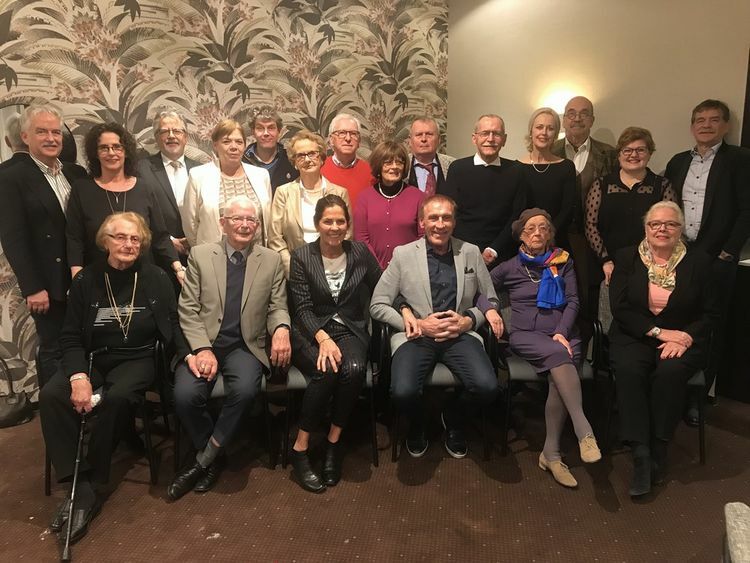 On January 20, 2019, there was a pleasant gathering of the Janssen family. 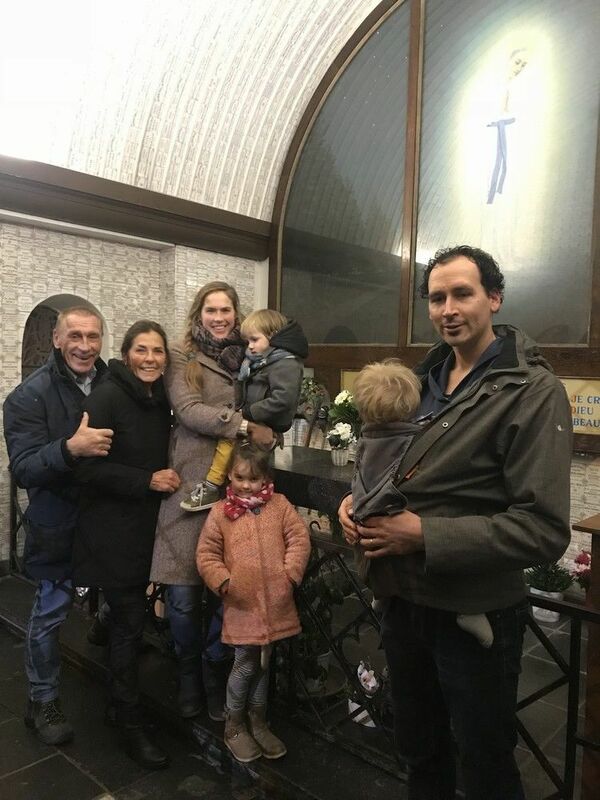 In the morning there was an H. Miss in the Saint Anna/Lambertus church in Maastricht in memory of the grand-parents Pa Louis Janssen and Ma Maria Janssen Jeuken. After the H. Miss the whole family came together in Van der Valk Hotel Maastricht. 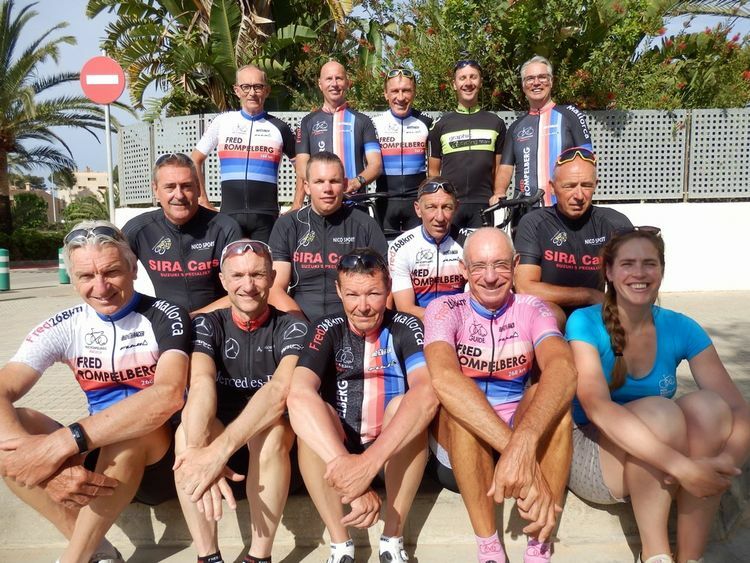 In the picture: Ronald and Maria Castermans, Lou and Trees Castermans, Harrie Janssen, Corrie and Hennie Thomassen, Gerdi and Lou Bouts, Lou Janssen, Sissi and Ben Sieben, Silvana and Ruud Castermans, Jeanne and Fons Castermans, Tiny Rompelberg, Fred 268 km, Mia Janssen and Toska Janssen. Photo by: Staff Van der Valk Hotel Maastricht. 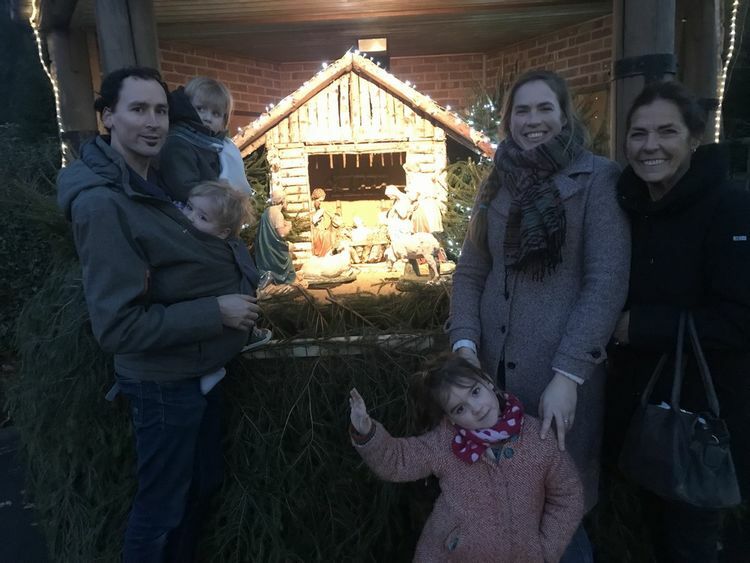 On January 20, 2019, there was a pleasant gathering of the Janssen family. 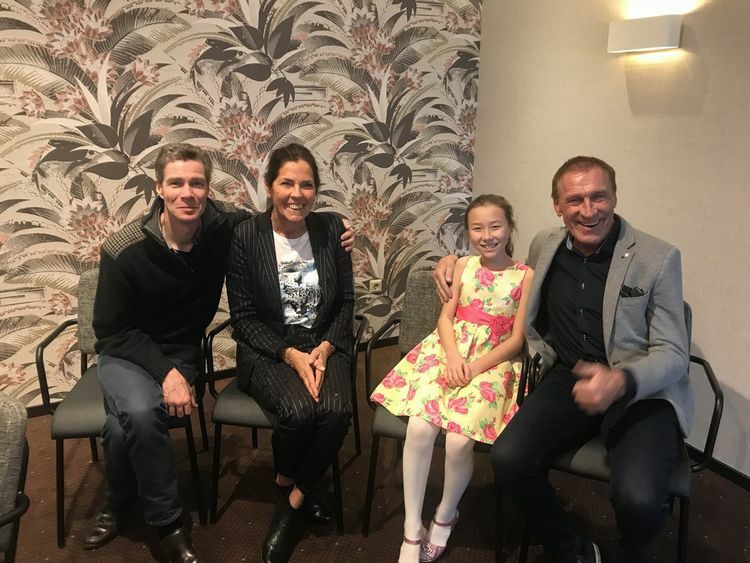 As guest were at this party the 10 year old Xuan Xuan who played fantastic piano. Xuan Xuan has been playing since her 3rd piano. She enjoys it, you can clearly see that, like her father Lucas Keijzer who was also our guest. We wish you both a lot of health and of course good luck and continue to enjoy. In the picture: Lucas Keijzer, Tiny Rompelberg, Xuan Xuan Keijzer and Fred 268 km. The group of our teamleader Jos Goyens, ready to go with our hobby cyclists to make a nice tour on Mallorca. On Mallorca, thousands of photos are taken with and for our guests. There is a lot of interest from the photographers. 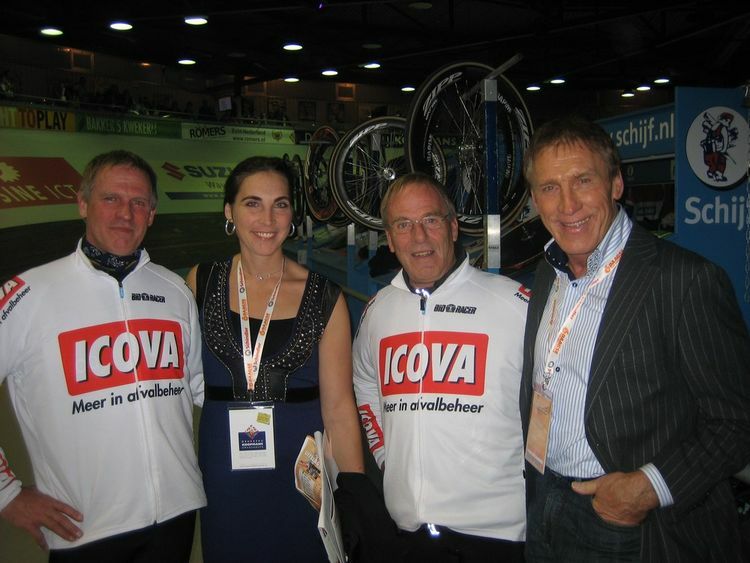 Rene Kos world-champion on the bike, Tiziana Rompelberg, Cees Stam world-champion on the bike and Fred 268 km, during the 6 days of Ghent Belgium.